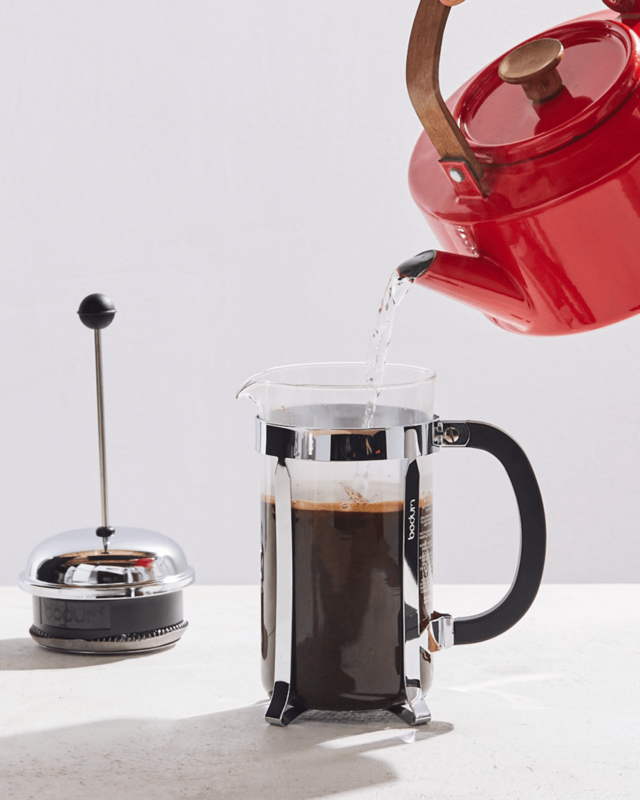 A classic for a reason, the French press is easy to get the hang of once you know the right water temperature, ratio of liquid to grounds, and how long to brew your coffee. 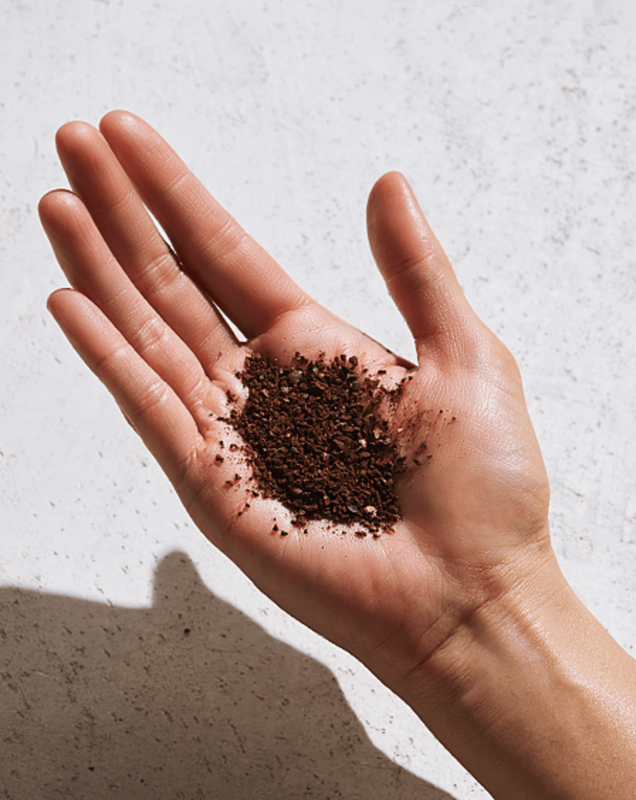 Plus, because there’s no paper filter (just a fine-mesh screen), tiny dissolved particles and essential oils from the coffee grinds end up in your cup and create a rich, full sensation on the palate. 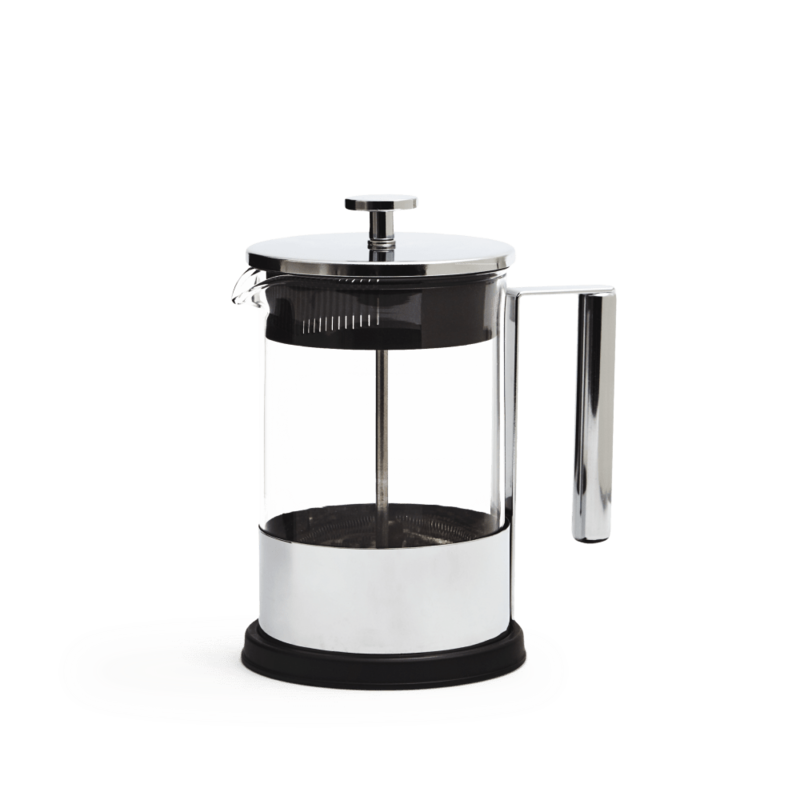 Preheat the French Press by filling it with hot water, to make sure your coffee stays hot while brewing. 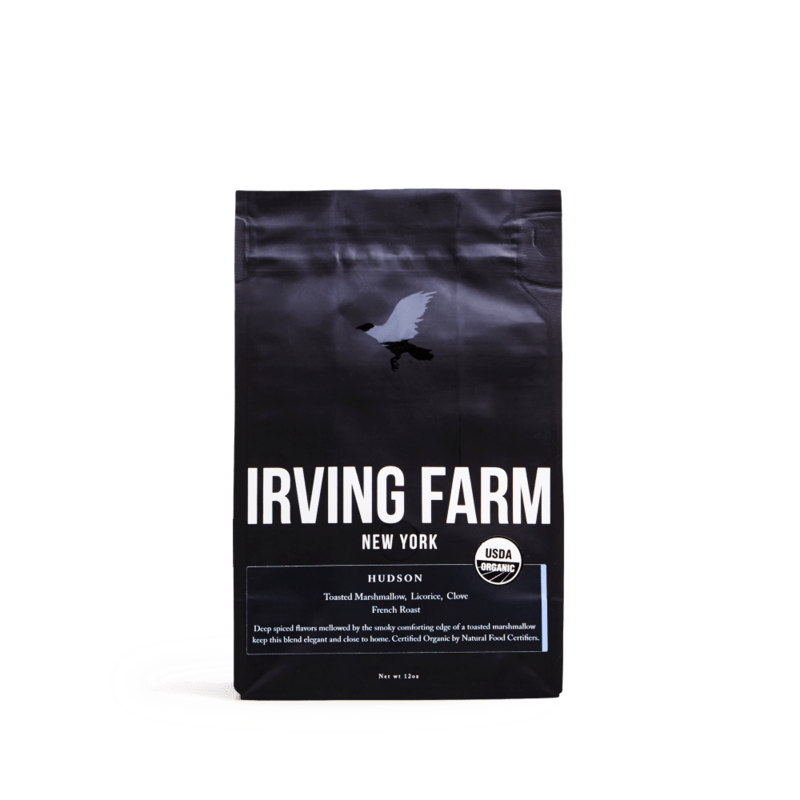 Psst...this is great time to grind your coffee. Empty French Press before continuing. 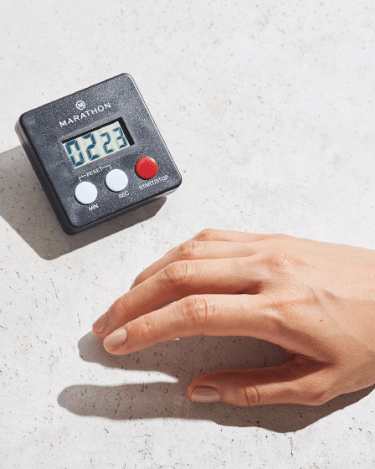 Start your timer. Fill the French press about halfway in a spiraling pour, so the water evenly saturated the grounds. You may notice your grounds “growing” in the hot water. This process is called blooming and it helps prepare the grounds to be brewed to perfection. Wait until the timer reads 30 seconds before continuing. 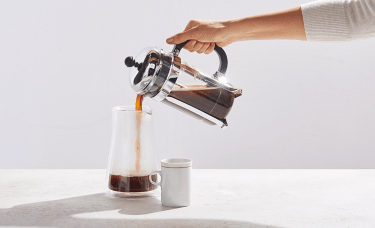 Fill the carafe the rest of the way and give the coffee a gentle stir. 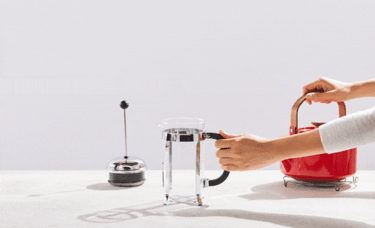 Place the lid on the French Press (resist the urge to press down) so the plunger is just touching the water. 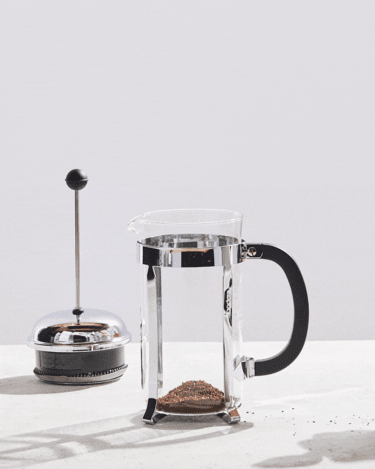 When the timer reads 4:00 min, your coffee’s ready! Finally, you can press the plunger all the way down, until all the grounds are packed on the bottom. 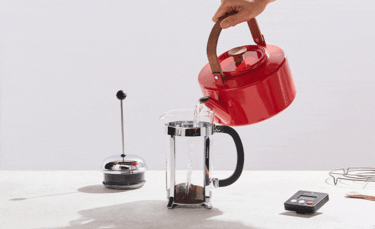 Don’t break your French Press by over pressing. 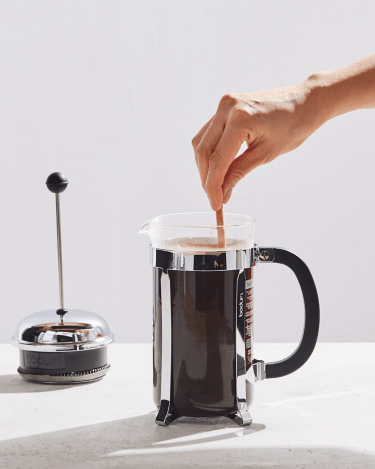 Pour the coffee from the French Press into your cup or travel mug and you’re good to go. Don’t leave any extra coffee in your French Press for later, it’ll get bitter from oversteeping. If you have any left over, put it in a cup or jar and stick it in the fridge. Now you have iced coffee for when you get home. Bon travail! 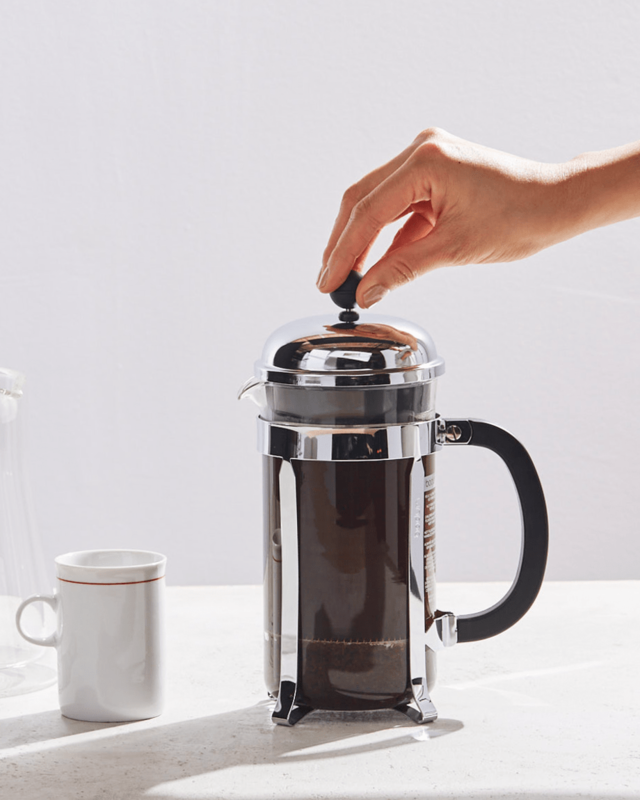 Full of dark, French press-friendly body.